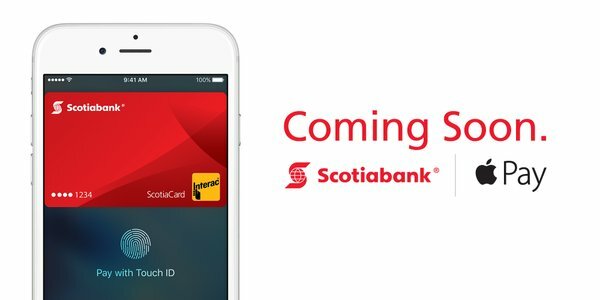 Last week the big rumour we reported was Apple Pay was set to expand to Visa and MasterCard in Canada, and that came true with today’s announcement from MasterCard to support the mobile wallet. 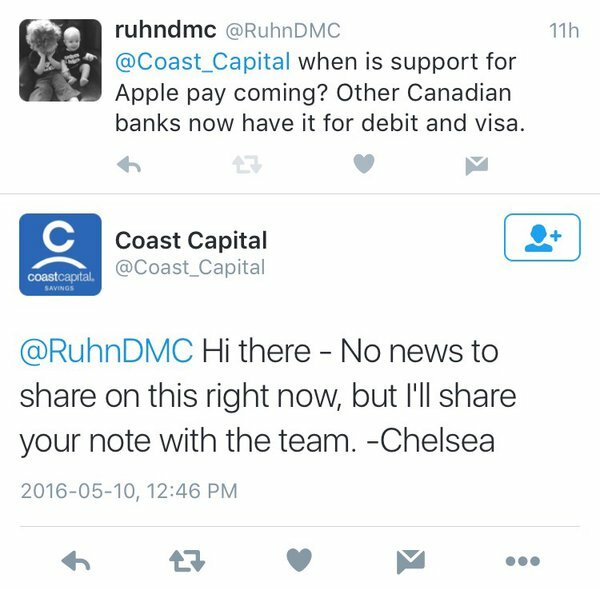 CIBC and RBC were the first to note support, but what about TD, Scotiabank and BMO? 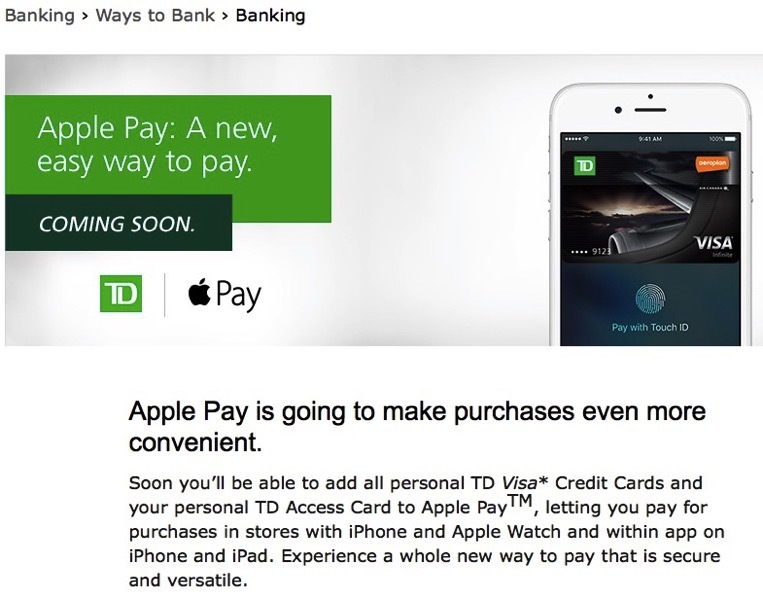 These banks have landing pages noting Apple Pay is “coming soon”. 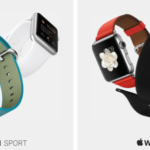 All three have been responding to a flood of tweets from customers asking and they’ve shared links to landing pages. These big banks roll hard together like our wireless carriers. You would think their official announcements would come sooner rather than later. Stay tuned! 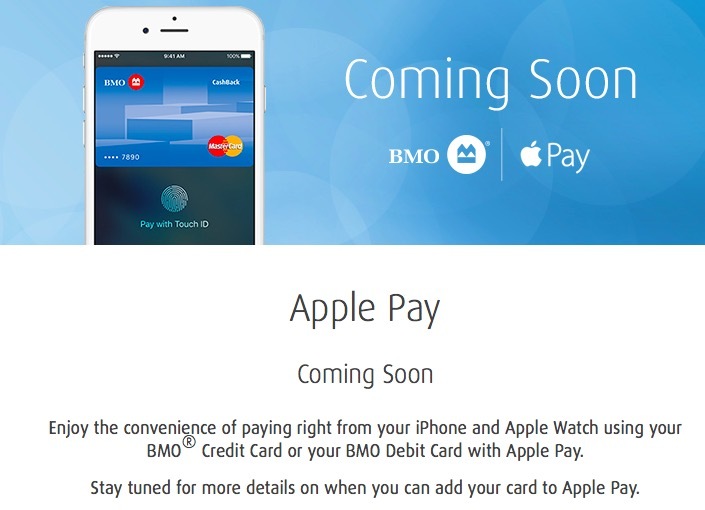 Update: iMore reports TD, Scotiabank and BMO statements say Apple Pay support coming in June. Scotiabank told us via email “mid-June” specifically. You can bet all three will launch at the same time. 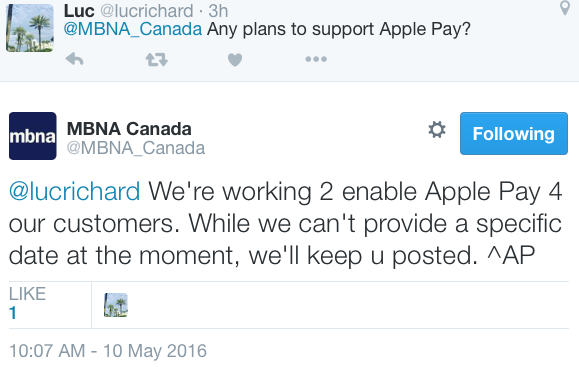 Update 9: Tangerine’s CEO now said on May 11th: Apple Pay coming in 6-8 weeks.